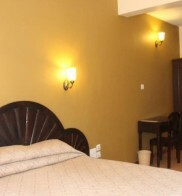 Continental breakfast is brought to the guest rooms. 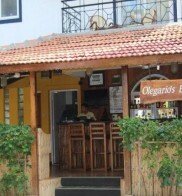 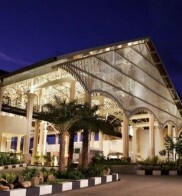 The resort has 2 outdoor bars – AGOR (poolside bar) And BARRACUDA. 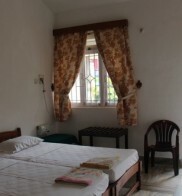 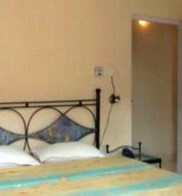 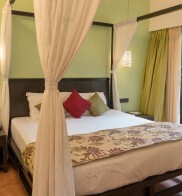 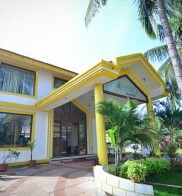 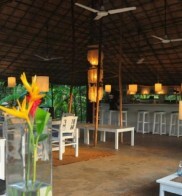 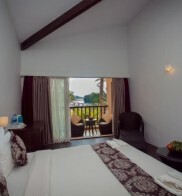 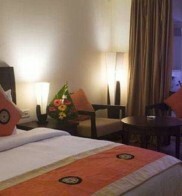 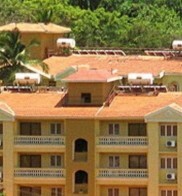 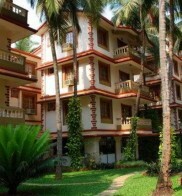 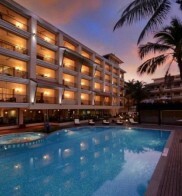 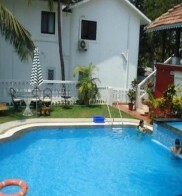 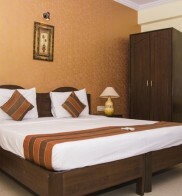 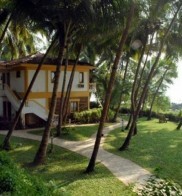 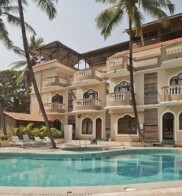 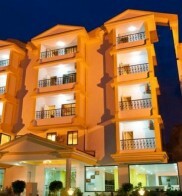 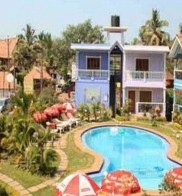 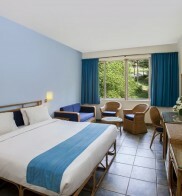 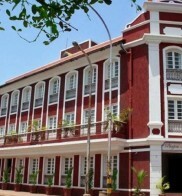 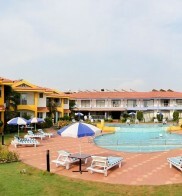 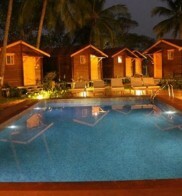 Whether you are in Goa for business purpose or to unwind in its happening life, you have it all at Treehouse Neptune. 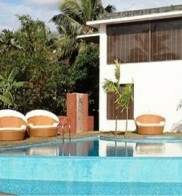 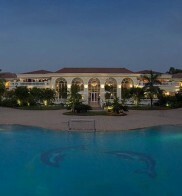 Guests can take a dip in the outdoor swimming pool and relax with a massage. 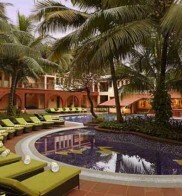 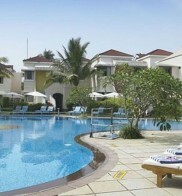 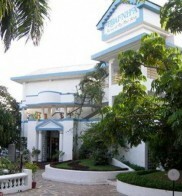 The hotel pampers guests with its wonderful free-form pool and spa services. 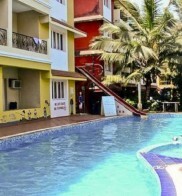 Sport and leisure activities available to guests include an outdoor swimming pool with children’s pool, a mini gym, and an Ayurvedic massage salon. 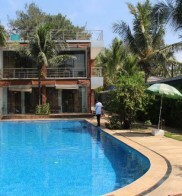 There is a swimming pool in the hotel grounds. 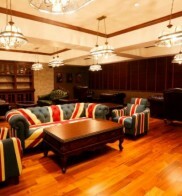 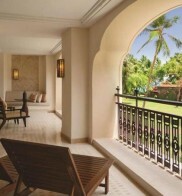 Guests can take advantage of relaxing massage treatments or enjoy a vigorous workout at the hotel gym.